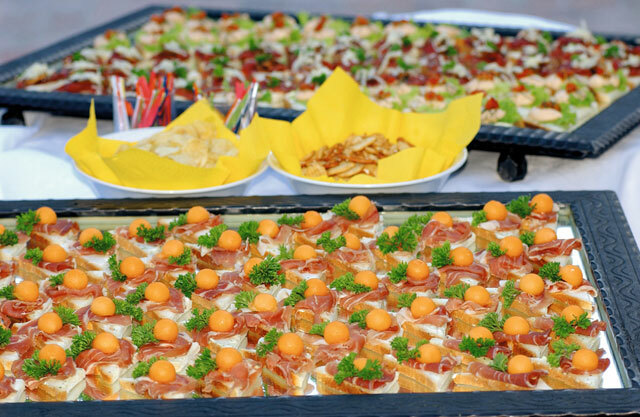 Our fine kitchen uses best quality regional agricultural products as well as a magnificent choice of selected international fresh products. 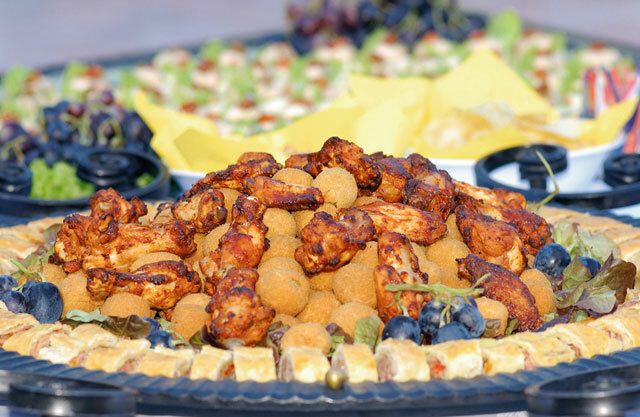 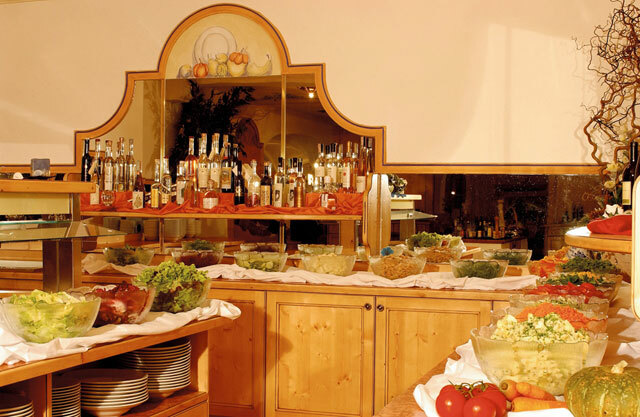 Enjoy in our restaurant South Tyrolean specialties, Italian delicacies and international dishes of a superior sort Of course Day trippers and excursionist are also welcome at our restaurant. 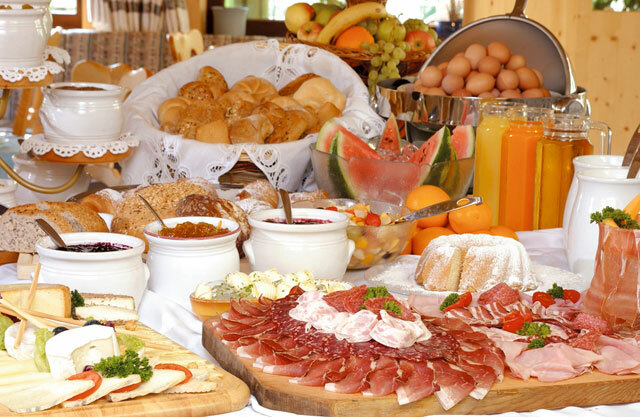 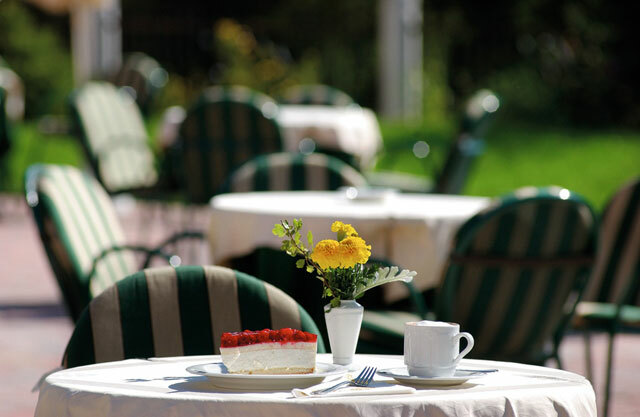 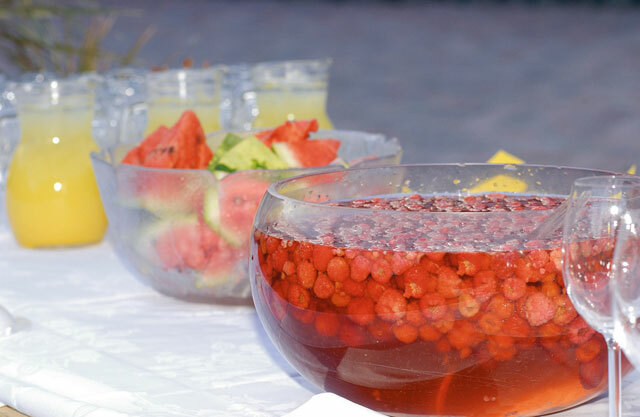 Begin your holiday at the Plunhof wellness hotel with a diverse breakfast buffet. 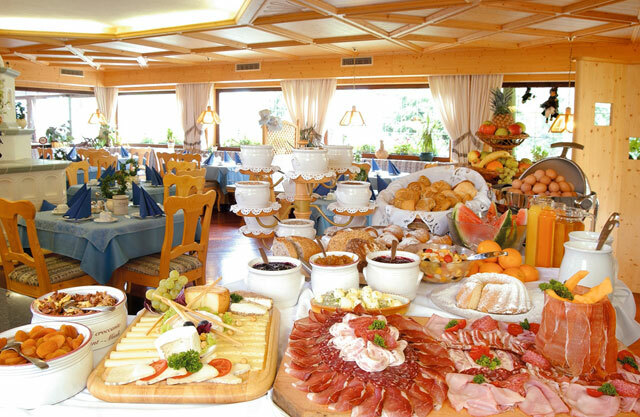 Enjoy your food anywhere in our hotel: in the terrace, in the dining room or in an old Tyrolean style room of your choice. 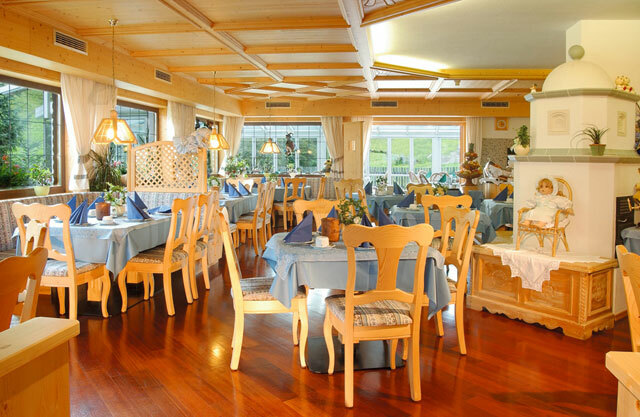 We wish all our guests Bon appétit!